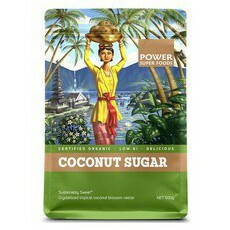 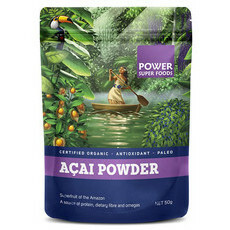 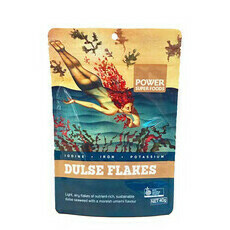 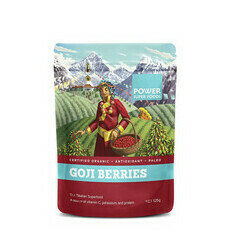 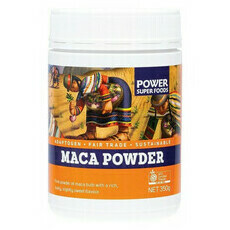 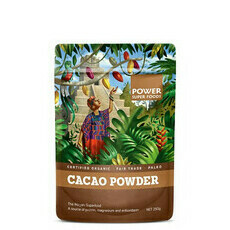 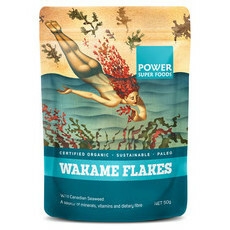 Power Super Foods is an Australian company that has been providing organic superfoods since 2001. 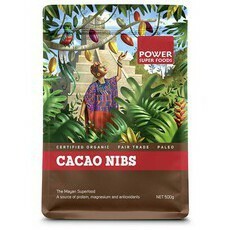 Specialising in certified organic, Vegan, raw, low GI, fairly traded, gluten and dairy free products, Power Super Foods harness the properties of traditional and unique plants and extracts to create blends which improve energy and enhance wellbeing. 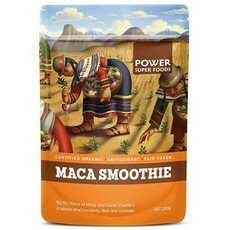 The Power Super Foods Maca Smoothie Blend is loved by Nourished Life as a delicious addition to smoothies and drinks, as well as the always useful Cacao Powder! 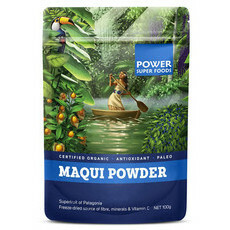 The Highest Plant Source of Omegas! 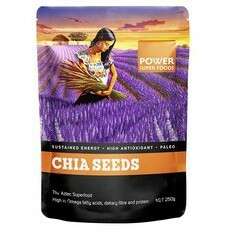 What's So Good About Chia Seeds? 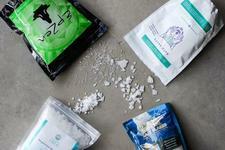 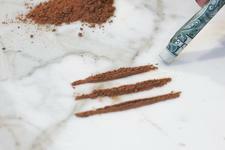 Are There Any Health Benefits To Snorting Cacao Powder? 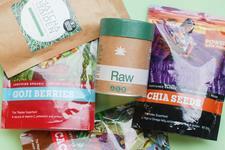 The 5 Superfoods You Need to Try Now!